Minato-ku, Minami-Aoyama, Omotesando rental prices table. Your kimono kimono born in Aoyama, Omotesando, waist Yuko Murakami of the principal two years exceeded 2,000. We help you through kimono, Kimono remake Department conduct beauty, clothing Department event to maximize your appeal per person per person. Better to go? why don't you meet? Walk from Omotesando station Minami-Aoyama sophisticated and kimono for 3 minutes. Thanks to our timely popular. We rent kimonos and dressing tools as empty-handed, can participate is very popular. Everyone like after 5 (home from work, etc.! ), Are you visiting. This class was for students learn the technology firmly. Furthermore, the kimono more beautifully I "kimono beauty moves" and the kimono history offers courses, including images of course learn. From face book Department, city of Murakami Yuko also available for more information. And holding a salon of fun with kimono, fun event. Metropolitan Murakami Yuko kimono classes, learn is our motto, always Wai Wai! Please feel free to. You forward your phone. Experience the happy participating in runway, clad in kimono and joy! The send a member of our exclusive deals! 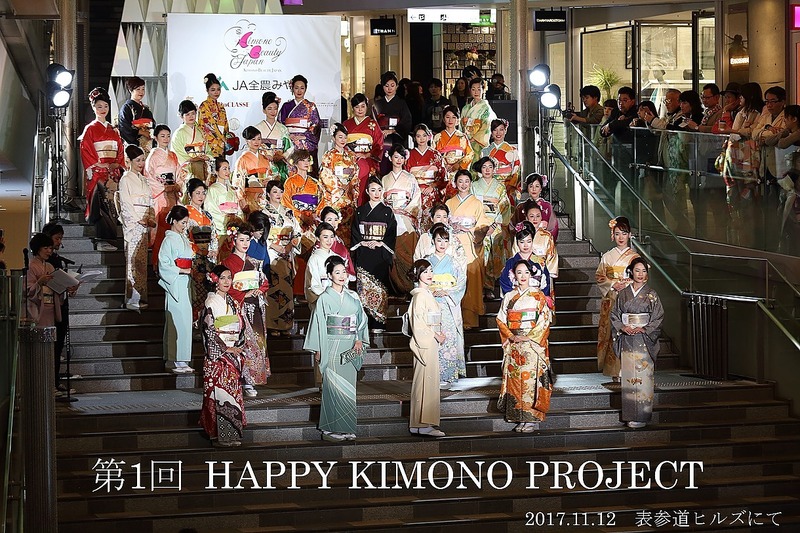 1 HAPPY KIMONO PROJECT award decision!! Charity activities of the KIMONO BEAUTY JAPAN CONTEST! KIMONO BEAUTY JAPAN CONTEST 1: review kimono beauty camp August day as table. The view from a Smartphone or mobile phone!